When an enterprise coordinates big data innovation and production, the potential for taking advantage of big data opportunities is considerable. 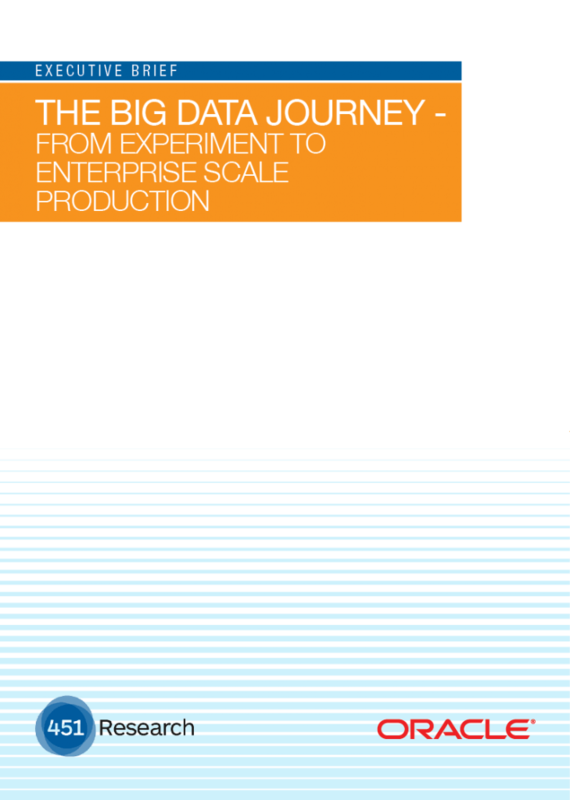 But how does an organization that is experimenting with small scale big data projects migrate to the bigger goal of the organization, focusing on large scale, strategic deployment of big data, driven by business goals rather than IT? Summarizing key insights from a 451 Research webinar, this short briefing document provides the busy professional with a quick, easy-to-read and share format.